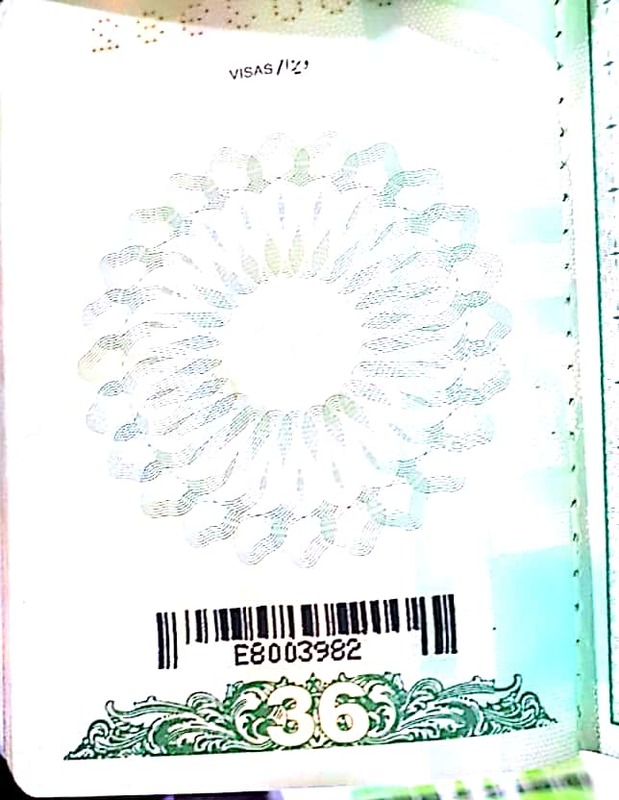 This has nothing to do with your visa, this is stamped by NADRA (the issuing agency for Pakistani passports). You'll note, its the same as the booklet number (printed on the bottom right of the photo page, after the tracking number) and is used for tracking of the passport when it is being produced. Not the answer you're looking for? Browse other questions tagged uk passports visa-refusals applications poland or ask your own question.